Decorating with a warm color palette can bring personality and coziness to your space. 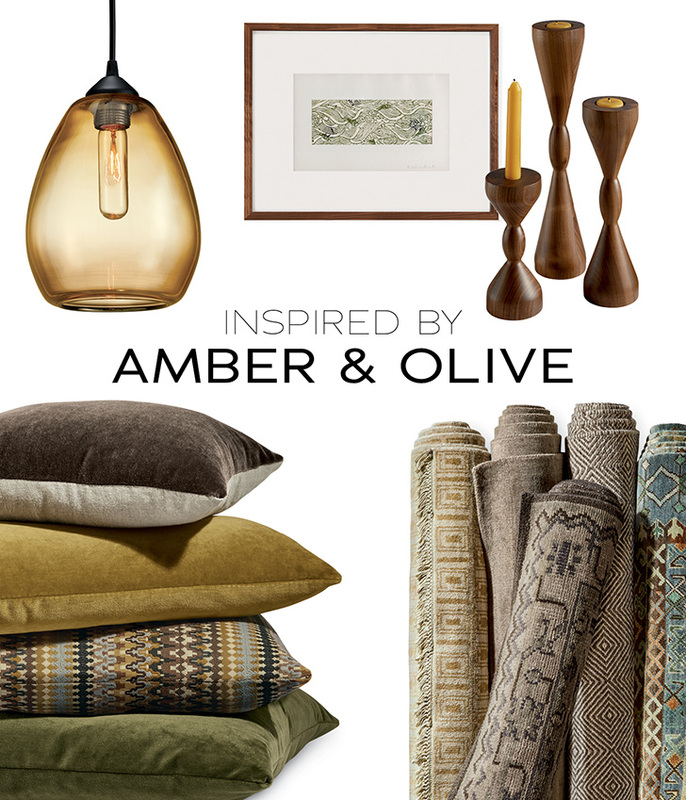 Currently, our favorite warm color duo is amber and olive. We've gathered a few home decor items to help illustrate why we're loving this stunning palette. Plus, these items are easy to layer into your room no matter your design style. 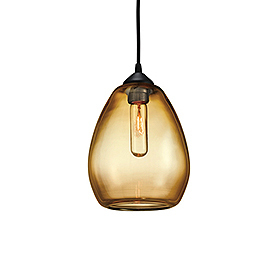 Crafted exclusively for us by Hennepin Made, each pendant is hand-blown of U.S. and imported materials in their Minneapolis studio. Hang one to light a small space or group them over a dining area. No matter your choice, the unique look is sure to brighten your home. The term Komongata comes from the Japanese words "komon" meaning pattern and "gata" meaning paint. 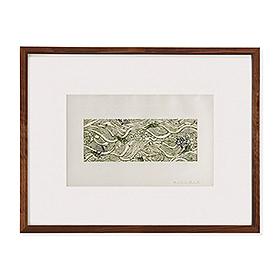 These exclusive works of art are printed in a studio in the Sano region of Japan. This particular collection was done in the 35th year of Showa era, which translates to 1961. 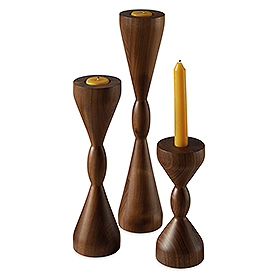 These sculptural turned wood candle holders are made in Massachusetts by a seventh-generation woodworking company. They’re crafted from rich walnut that comes from lengths of wood left after making our dining tables, ensuring that we make the most of this natural material. The candle holders are sized for tapers on one end, tea lights on the other. 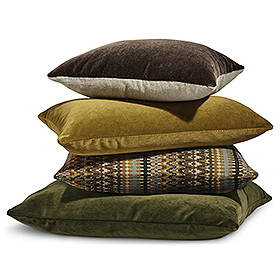 This curated pillow ensemble, from top to bottom, includes our Mohair in foxhound, Velvet in mustard, Taj pillow in citron and Velvet in olive. This collection of pillows brings both pattern and texture together to form the perfect combination. The beautiful tones in these rugs will add warmth to any space. 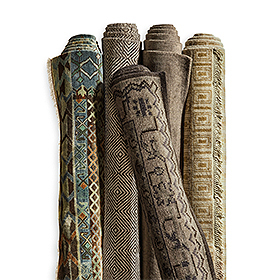 From left to right, this rug stack includes Timuri, Avani, Marquise in earth, Glenn in foxhound and Tulum in wheat. Each of these collections is available in multiple stock sizes as well as custom by the inch.